The remainder of the bio pods lay at the foot of a rough obelisk. Decorated with unknown symbols, it featured an oversized red button that lay just out of reach. "Give us a punt up," said the Wabbit and he shimmied up the structure. His paws traced the letters. "What do these symbols mean?" Lapinette pushed with all her might and, at the same time, racked her brains. "They spell Daemon System Reset." The Wabbit scrabbled at any edges he could find. "Here be daemons," he grinned. Lapinette pushed harder. "Can you reach the button?" "Nearly," said the Wabbit. He glanced up. "I see the Lepus flag." Lapinette puffed and panted. "Jenny is getting the ship out the way." Lapinette gave the Wabbit a shove. His paw tapped the button, but nothing happened. "Just a tad higher," yelled the Wabbit and he lunged. His paw struck the button squarely. The obelisk shook and the Wabbit started to lose his grip. A series of vibrations followed. The Wabbit looked down. "Run!" He shouted as he dropped and kept shouting when he hit the ground. "Fire in the Hole! Clear the Area!" The Bio pods swept them to safety as the obelisk blew a crater in the ground before blasting into space. They watched it go and breathed deeply. "The map was right," breathed Lapinette. 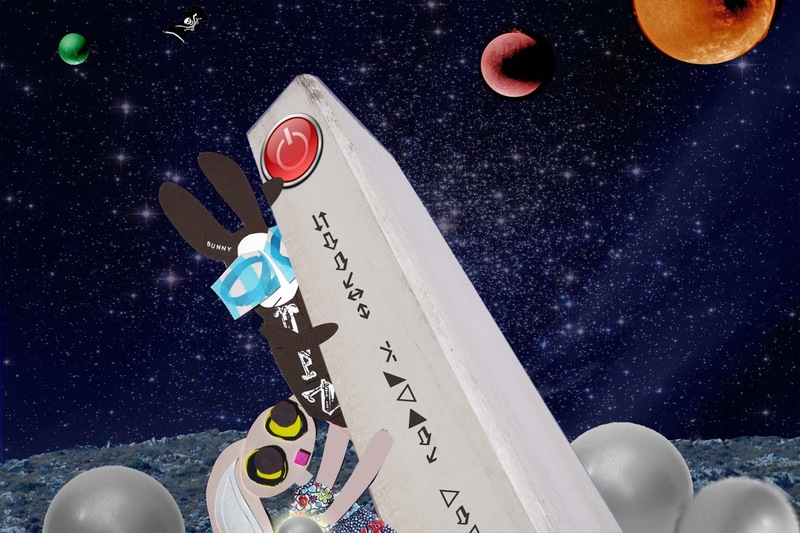 The Wabbit stared as the obelisk vanished behind the red planet. "Now we need to draw a new one."